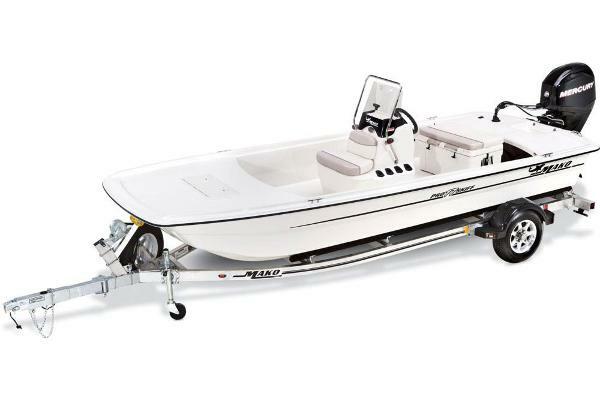 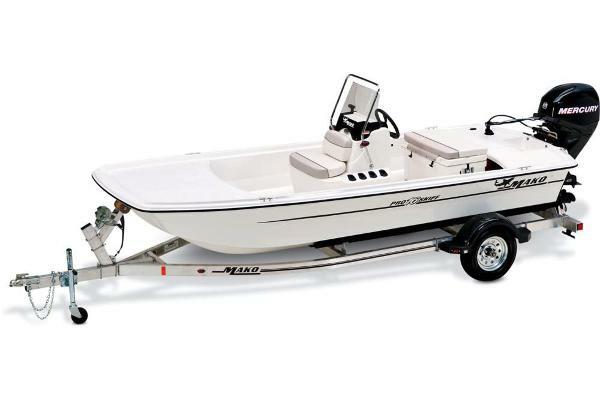 2011 Mako 18 LTS, Low hours and ready for some shallow water marsh fishing. 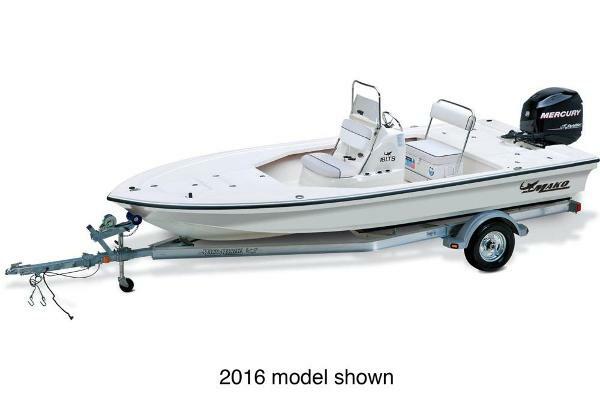 Equipped with a 90 mercury opti max, motorguide trolling motor, 5" lowrance gps fish finger and VHF radio, this boat is ready for the water! 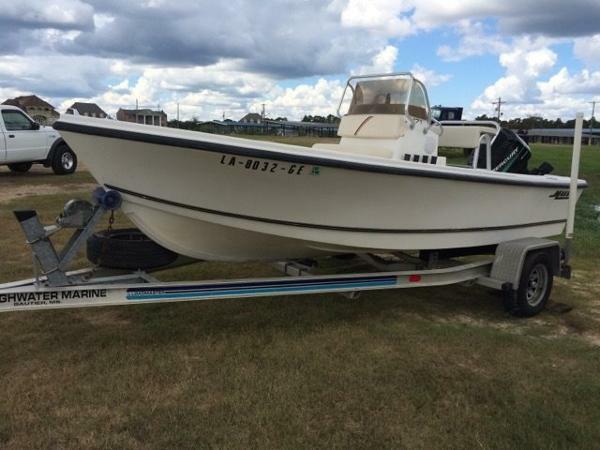 2001 Mako 18 LTS, Low hours and ready for some shallow water marsh fishing. 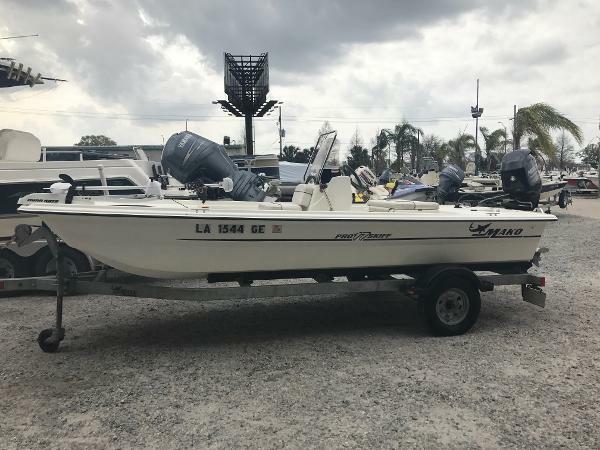 Equipped with a 90 mercury opti max, motorguide trolling motor, 5" lowrance gps fish finger and VHF radio, this boat is ready for the water! 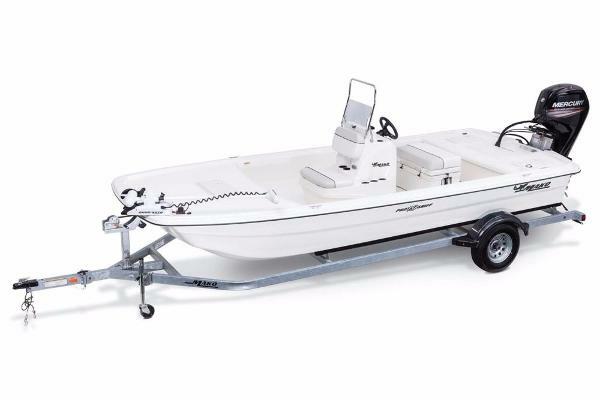 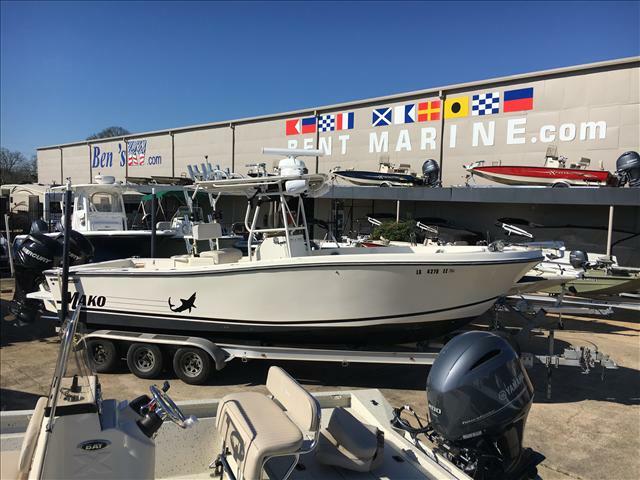 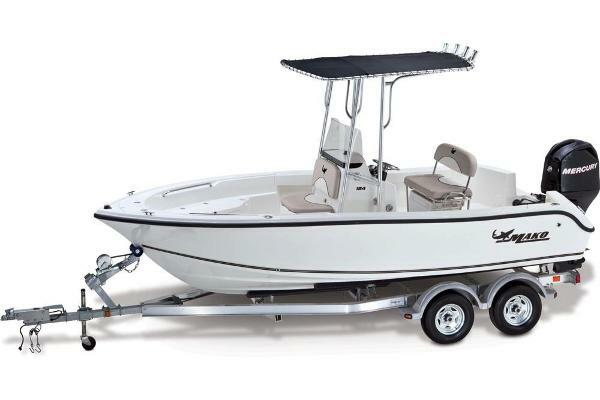 2002 2002 Mako 17 Bay Boat Lets go fishing. 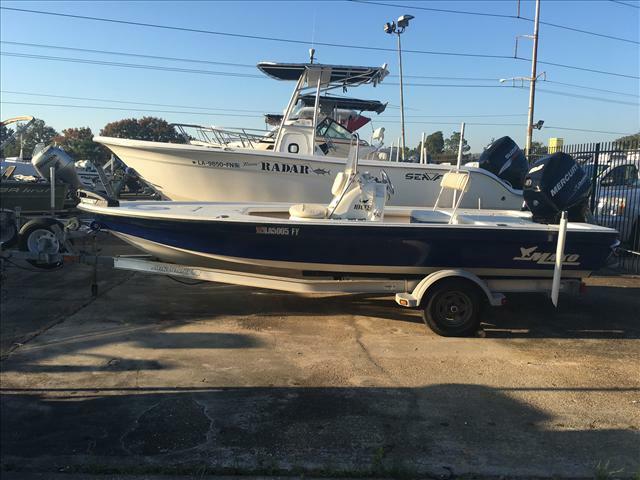 Clean bay boat.